Yesterday, Wii U celebrated its fourth anniversary. Wii has now reached a milestone of its own. The console shipped on November 19, 2006, making it ten years old. 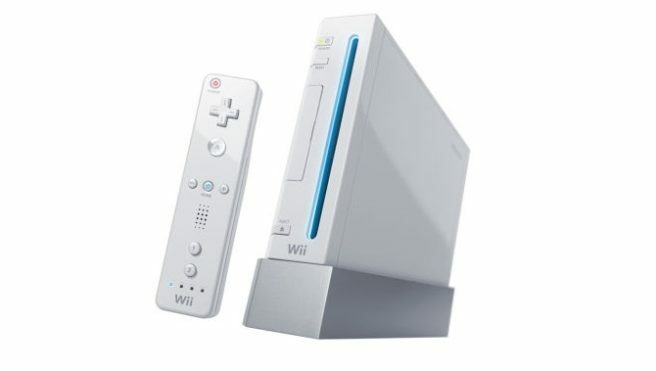 I personally have many great memories of Wii. It’s the only console I’ve ever waited on a long for. I spent hours outside Best Buy on launch day – I can still remember how cold it was. Wii also has some of my favorite games of all time in Super Mario Galaxy, Super Mario Galaxy 2, and Okami. Just can’t believe it’s been ten years already!